Welcome to traveljewish.com – home to travel with a Jewish twist! 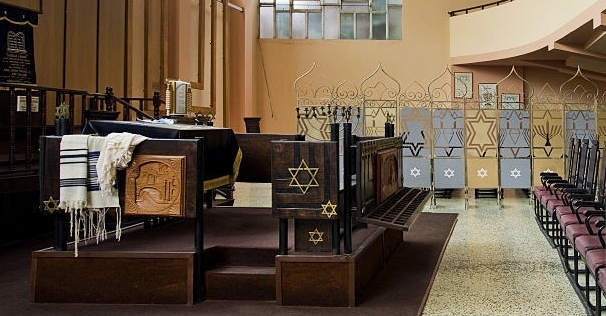 We organize Jewish Day Tours, Jewish Group Trips, and provide trip planning assistance. We began in 2000 out of Buenos Aires and have since grown to include destinations around the globe! One of our favorite tours is Adventures in Art; we invite our guests to meet local, nationally recognized Jewish artists at their private studios. We find the more creative the connection to local Jewish community, the richer! Please be in touch if we can help you plan a trip to, say, Barcelona, Buenos Aires, or Berlin!